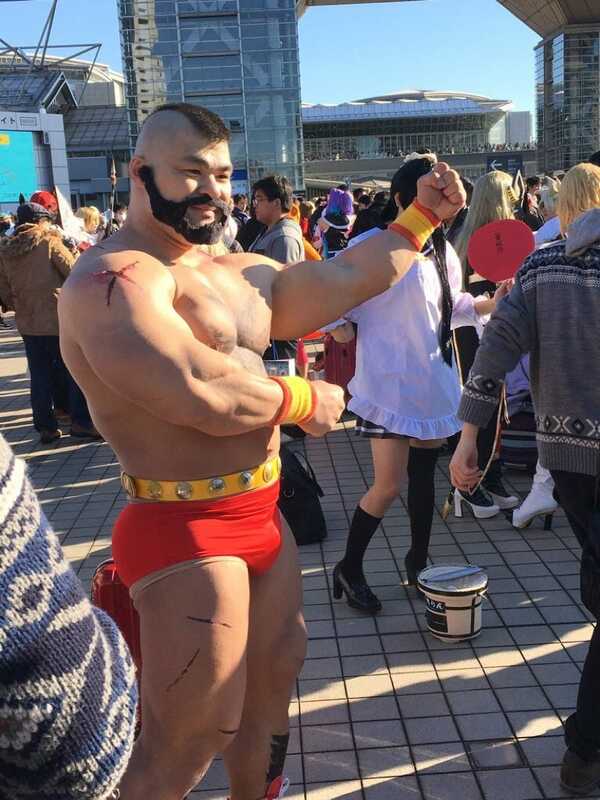 This is how you cosplay Zangief in December. This is how you cosplay Zangief in December. Spotted by Twitter user Sol_Getnews (via Afternoon News) at this year’s winter Comic Market in Japan.